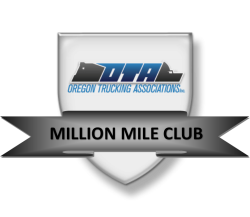 OTA hosts a variety of events and classes to educate and connect various groups within and outside the trucking industry. 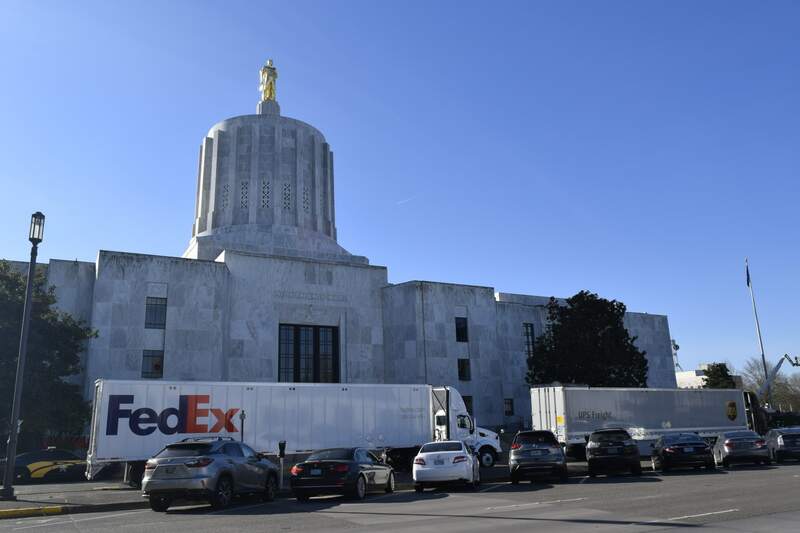 This includes our annual Leadership Conference, Oregon Truck Driving Championship (TDC), Truck PAC Golf Tournament, Safety Conference, Maintenance Fair, and SuperTech events as well as our exclusive Northwest Fleet Safety Certification Program and other trucking safety, compliance, technology, maintenance programs. OTA delivers information to members over a variety of communication platforms and offers consultative services and audits for carriers. Safety in the workplace and on the road is a top priority, and OTA continues to be in the forefront. 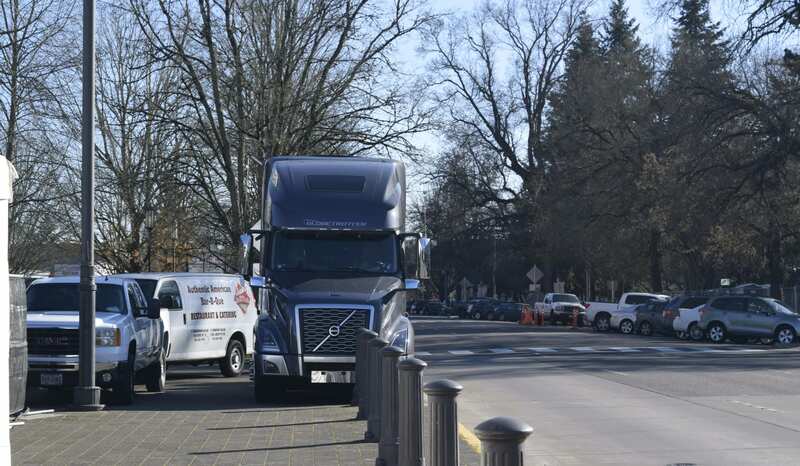 In addition, The Motor Carrier Division of Oregon Department of Transportation (ODOT) has enlisted OTA as an official agent for Oregon state, county, and city of Portland Continuous Operation Variance Permit (COVP) Annuals. 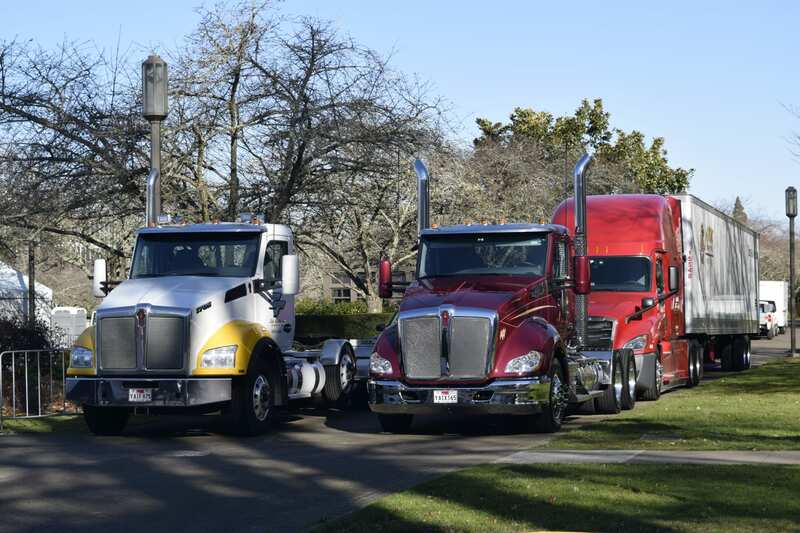 Visit our Permits page for information about ordering Oregon oversize load truck permits. Please contact us today to learn more about OTA and how we can serve you!